Good times was sound-checked prior to the show in Rome, but it was not performed on any of World Tour 1992-1993's regular shows. Bruce soundchecked the song in Sweden. The song wasn't played at any regular show. This show (along with a few tracks from May 22 Milton Keynes) were allegedly primed for a TV special that never happened. The soundcheck also includes Creedence Clearwater Revival's "Hey Tonight". 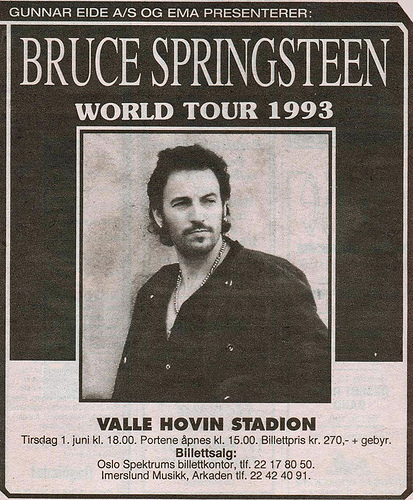 As far it's known, Bruce has never covered Good times live in full, but he incorporated a few lines from the song into Twist in shout once in 1993 . The song includes snippets of Sam Cooke's Good times at the beginning and in the midsection. It features a guest appearance by Warren Kaye (the tour's security coordinator) on vocals and John Landau on guitar. Final show of the 1992-93 World Tour. 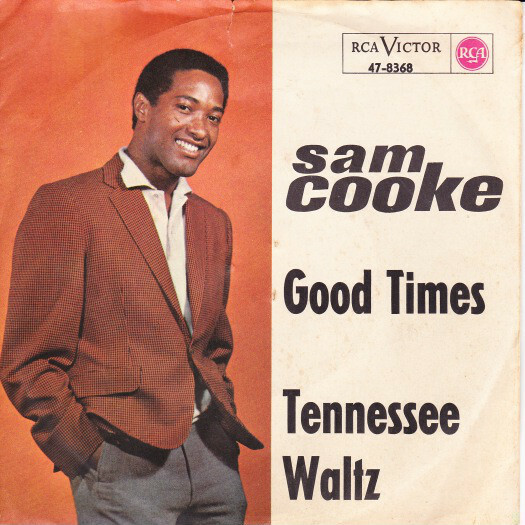 "Good Times" is a song written and recorded by Sam Cooke, released as single in 1964. Featured musicians are John Ewing (trombone), Edward Hall (drums and percussion), John Pisano (guitar), Clifton White (guitar) and Johnnie Taylor (back-up vocals). 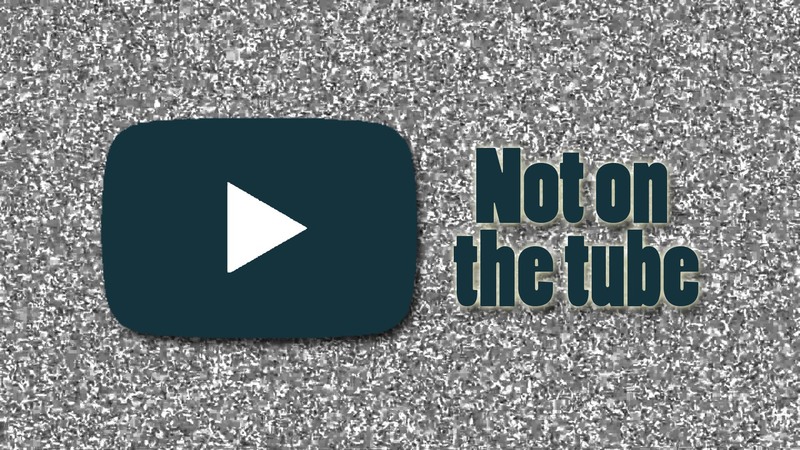 In 2011, Nike used the song in a commercial featuring Oklahoma City Thunder forward Kevin Durant during their "Basketball Never Stops" ad campaign during the 2011 NBA lockout. In a retrospective review in 1971, music critic Dave Marsh wrote that "at his very best, Cooke utilized a perfect lyrical sentimentality... listen to 'Good Times' – It might be one o'clock and it might be three/Time don't mean that much to me/Ain't felt this good since I don't know when/And I might not feel this good again/So come on baby, let the good times roll/We gonna stay here til we soothe our soul. That summed up perfectly what rock and roll was about, and still is, in so many ways."